Frank and Annie QuattroMani are our expert growers on the Richmond farms. Laurie and Jo Eyes look after our Central Coast and Wyong Creek farm. Atlas Turf have specialised in growing buffalo turf since establishment in 1985. Initially Atlas Turf grew the traditional buffalo which is coarse to touch and then soft leaf buffalo known as Shade master. Atlas Turf was one of the first turf farms in the Sydney region to grow Sir Walter when it was first introduced in 1996. Since this time it has become an integral part of our business. Sir Walter Buffalo lawn is an excellent product to grow because it is herbicide tolerant and fungus resistant. It has a deep root system which gives it drought tolerance and it performs extremely well compared to other varieties in shade. 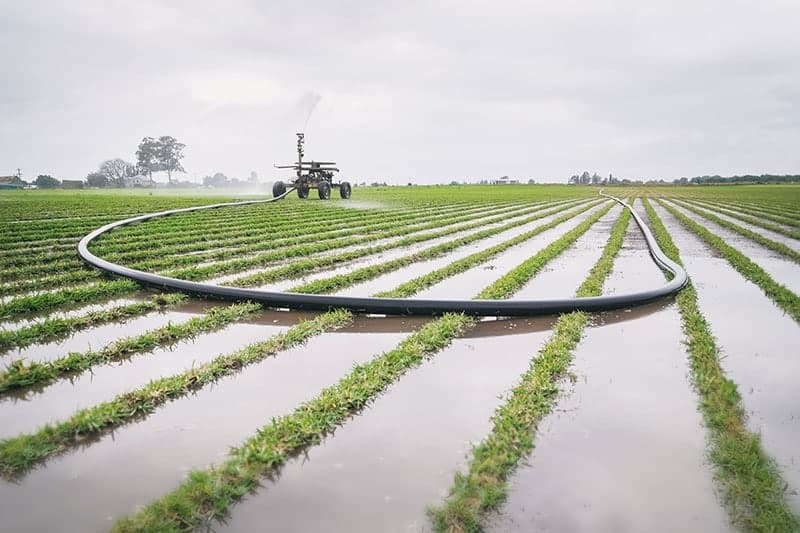 Atlas Turf’s sister company, Hawkesbury Valley Irrigation, can also provide you with technical advice on the best ways to irrigate your lawn, from drip irrigation to sprinkler irrigation.